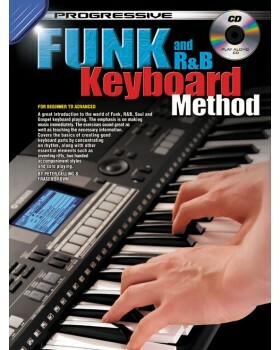 A great introduction to the world of funk, R&B, soul and gospel keyboard playing. The emphasis is on making music immediately. The exercises sound great as well as teaching the necessary information. 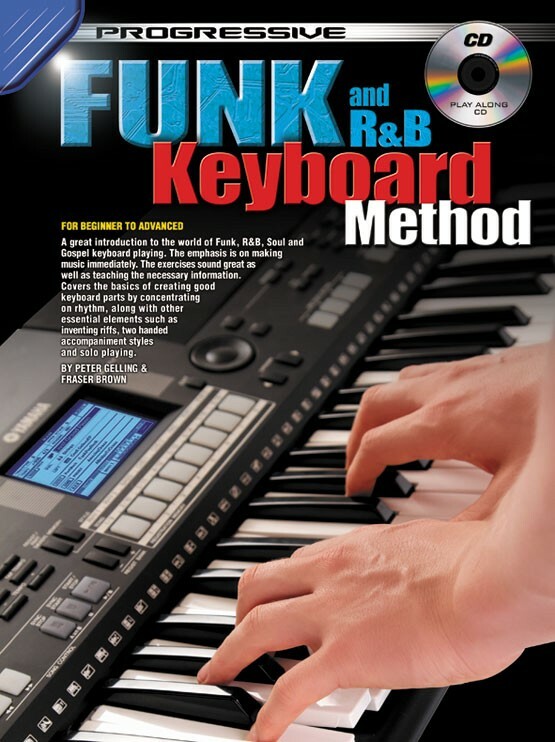 The course covers the basics of creating good keyboard parts by concentrating on rhythm, along with other essential elements such as inventing riffs, two handed accompaniment styles and solo playing.